With so many trails, treks and beautiful paths to walk your dog on, the Lake District is an exceptional place to enjoy a dog friendly holiday. 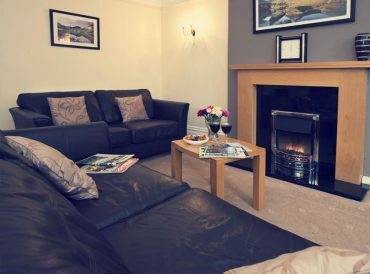 Our dog friendly cottages in the Lake District give you the perfect home away for home as you explore the peaks, valleys and lakes. Walk around one of the many exceptional lakes and meres of the Lake District with your four-legged friend. The region is surrounded by picturesque trails, canine-friendly tracks and the chance to explore woodland, meadows and more. From St. John’s in the Vale to Skiddaw, the dog friendly holidays Lake District visitors can enjoy ensure every family member has something to do. 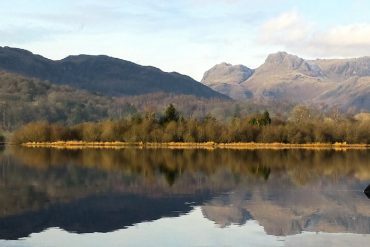 You and your dog will adore Lake District holidays to Keswick, Threlkeld, Windermere and more, with so much to see and do. 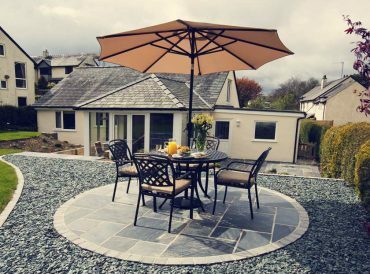 At Cottage Escapes we have a real focus on offering luxury cottages in the Lake District. 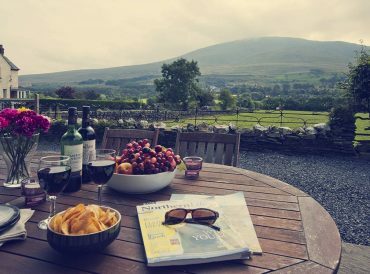 We appreciate many people are specifically looking for Lake District holidays with dogs and this is why many of our cottages deliver exactly that. 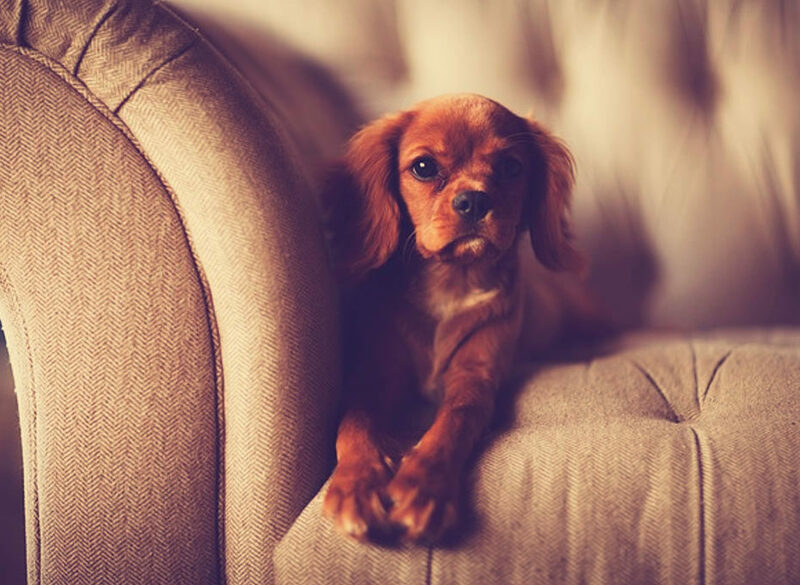 Our dog-friendly cottages in Lake District are well-appointed and ensure you have enough space for all members of the family, both two-legged and four-legged. 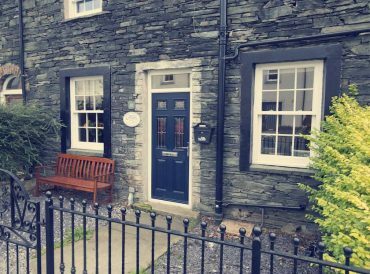 With the highest quality amenities and great locations, our range of dog-friendly cottages in the Lake District are a perfect choice for exploring and enjoying the local area. We spend a great deal of time ensuring each of our properties is developed into an excellent holiday accommodation option. We focus on offering the excellent quality facilities from free Wi-Fi to washing machines and premium furniture to high-quality kitchens. 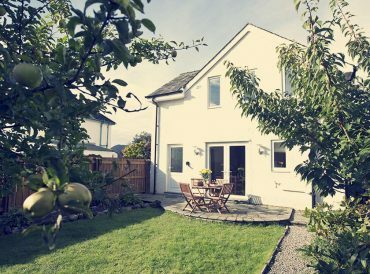 Every one of the dog-friendly cottages Lake District visitors book with Cottage Escapes offers a wonderful base for your time in the area. 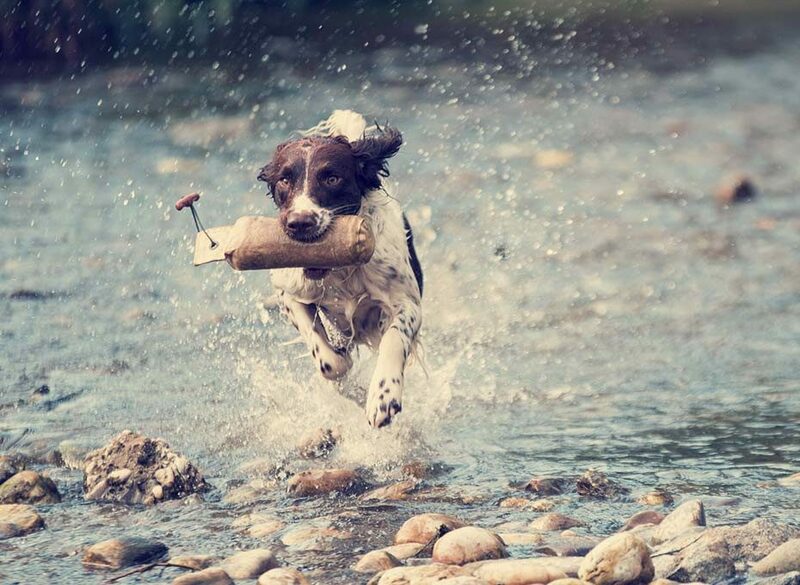 For many of us no family holiday is complete without our four-legged friends and our Lake District dog friendly cottages mean you don’t have to consider leaving your best friend behind. Skip the stress of kennels and boarding fees and enjoy a Lake District holiday suitable for every family member. 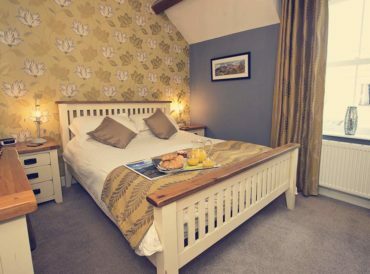 Whether you have an athletic hound who adores clambering up the tallest peaks or a pampered pooch who’d rather enjoy a wander around town, the dog-friendly cottages in the Lake District in our collection place you within easy reach of both lifestyles. 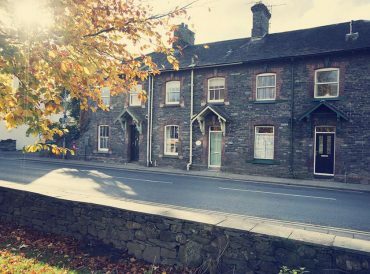 Our Keswick cottages are in the heart of the town, allowing you to embrace the country town lifestyle whilst our Windermere and Threlkeld cottages are a little more tranquil, providing easy opportunity for quiet breaks. 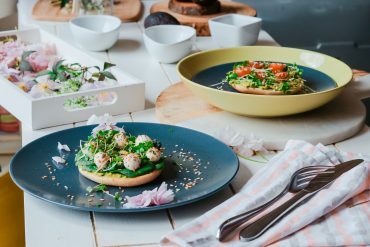 All of the dog friendly cottages in the Cottage Escapes collection provide you with the chance to enjoy a wonderful break with the whole family and by offering cottages which are dog friendly and self-catering, you can plan your own break without interference. 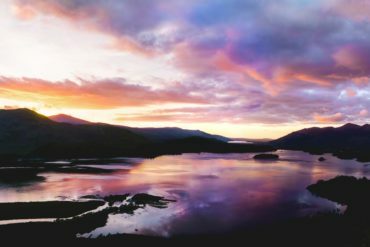 Explore the heights of Skiddaw and Cat Bells or take your whole family on a cruise across Windermere. 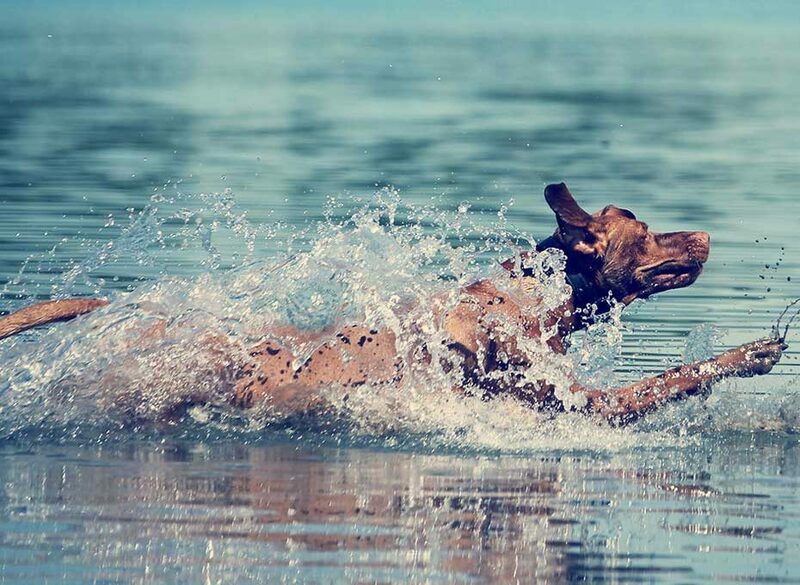 Many of the local attractions are outdoors, making it possible to enjoy them with the company of your dog as well as your family or friends.